This common interest development, Tract 4660, is located off St. Andrews Drive at Shannon Court in Tehachapi (Stallion Springs) in the County of Kern, California. The development consists of 49 residential lots, one common area lot and is classified as a Planned Development. The entire development covers approximately 7.44 acres. Construction started in 1985. 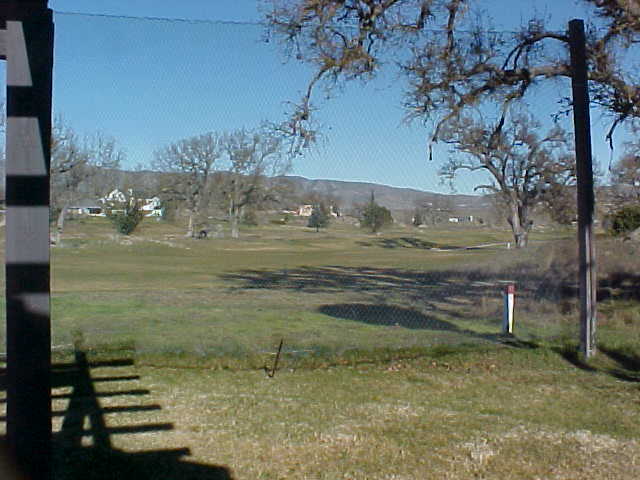 This complex sits between the 9th and 18th Fairway of the Horsethief Golf Course and Country Club. The complex consists of 14 buildings containing 2 units per building and 7 buildings with 3 units per building. All residential buildings are single story. There are no recreational areas or exclusive use common areas. 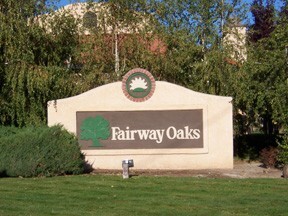 This development’s common area components or amenities include, but not limited to, streets, parking areas, walkways, fences or walls, sewer and water mains, drainage devices, lighting, mailboxes, landscaping, footbridges, irrigation systems and any other components not contained within or upon residential lots. This association is responsible for the repair, maintenance, and replacement of all common area components. 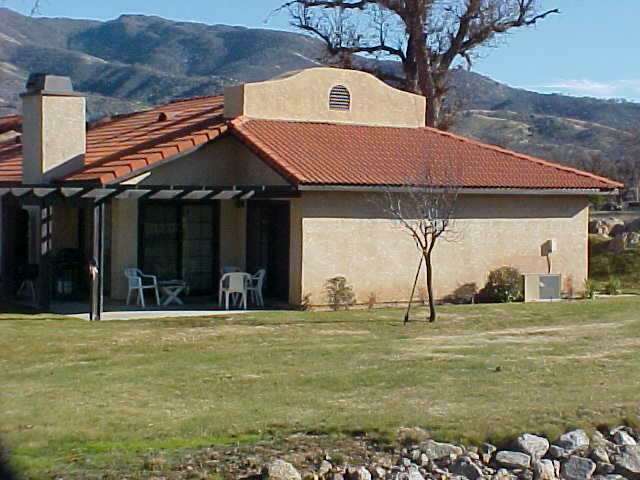 The association is also responsible for the exterior maintenance of the residential units including, roofs, gutters, down spouts, exterior building surfaces, walls, fences and gates, sidewalks paving, trees, landscaping, plantings and all other exterior improvements located upon the residential lots. However, association responsibilities do not include unit doors and windows, light fixtures, or any other areas outlined as lot owners responsibilities as proved in Article XI in the CC&R’S. Ask about our new auto-pay option! Have a question? Contact Denise using the form below.